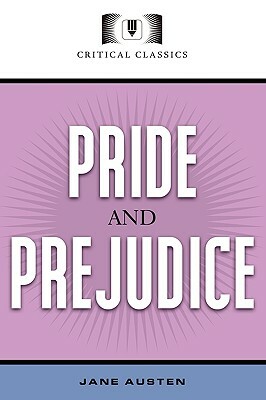 Pride and Prejudice was first published in 1797 and has since sold over 20 million copies worldwide. It is one of the most cherished novels of all time. The story follows the main character Elizabeth Bennet as she deals with issues of manners, upbringing, morality, education and marriage in the landed gentry society of early 19th century England. Elizabeth is the second eldest of five daughters of a country gentleman landed in the fictional town of Meryton in Hertfordshire, not far from London. Though the story's setting is uniquely turn of the 19th century, it remains relevant today in many ways and is by far one of the most popular Critical Classics published. Whether you are fifteen or fifty, Jane Austen will capture your heart and mind for hours of entertaining reading.